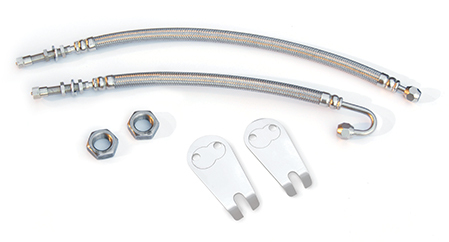 EZ-Access Air Valve Extension Kit makes it easy to check tire pressure. 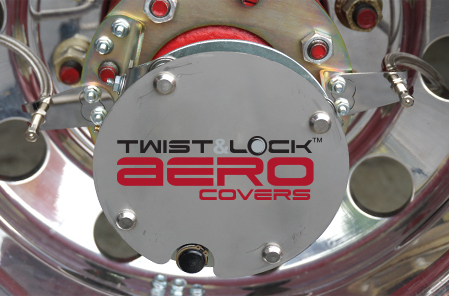 Braided stainless steel extensions mount securely to the EZ-Access Air Valve Tabs. 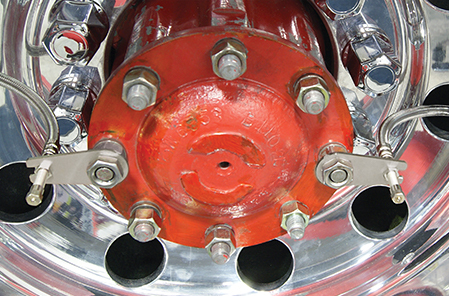 No need to remove axle nuts—provided jam nuts secure onto excess thread. Allows for convenient air pressure check and inflation.